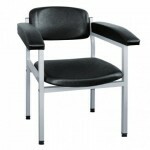 In this category you will find high quality blood samples and good prices. 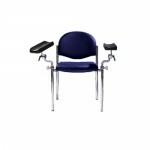 You will also find various chairs and workstations for the clinic. 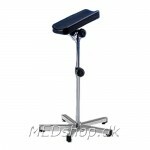 Blood samples are available in different colors and models and come with hysterical armrests that can withstand disinfection. 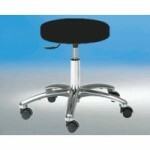 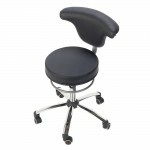 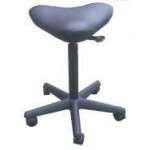 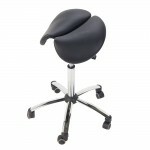 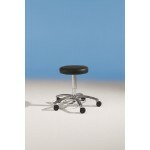 We carry a wide range of stools to the clinic of good quality and in all price ranges. 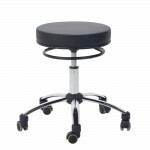 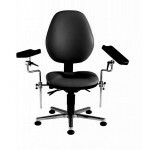 If you do not see exactly the blood test chair or stool you are looking for, feel free to contact us. 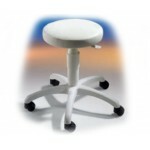 "We can procure most within clinic equipment and medical equipment.